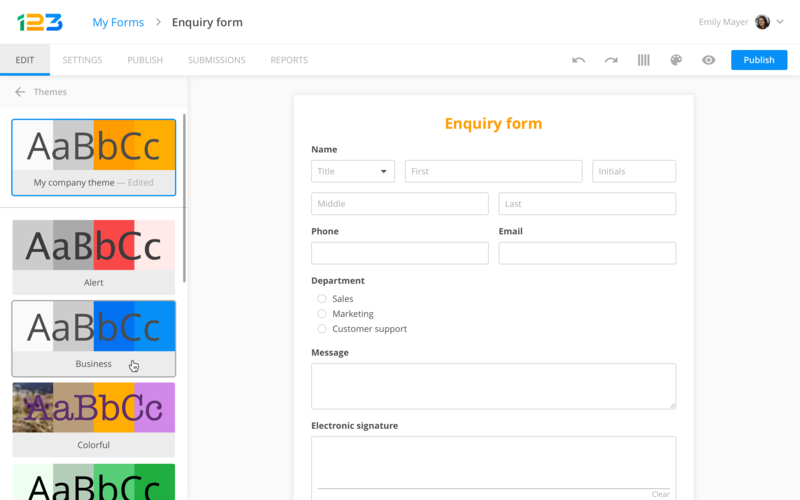 If you have a need to collect information in a structured form from a group of people, it's the best tool around. This can be related to external market research or internal polls or anything in-between.I can't think of a scenario where it wouldn't serve well or a better tool exists. Ease of user interface. The programming underlying Qualtrics allows for dynamic and rich text editing of question type, ordering, presentation, and administrating. One of the greatest strengths is it helps the apprehensive learn to love data collection. This is because you feel empowered by how easy it is to design and set-up a study. The branching, embedded data, and conditional responses can be used for more sophisticated applications in research, such as counterbalancing, randomization, pre-screening, and tracking carelessness in participants' responses. Even better is the fact so many other platforms are designing unique ways to interface with Qualtrics given its popularity. For instance, I can gather a large sample for numerous research questions on MTurk within a matter of seconds all thanks to the fact that Qualtrics can take in unique ids from Mturk and provide randomized codes for those completing the study. This automates the process and saves a ton of time. Qualtrics has very responsive customer service. They always respond within a data, are truly interested in understanding your problem, and will send you useful videos and screenshots highlighting how they helped problem solve the particular issue. This has the doubled advantage of solving my issue but also teaching me more about the mechanics of Qualtrics. Less "packaged" products. Qualtrics appears to be going the way of SPSS where more useful, advanced features are being bundled off and sold separately. This is very undesirable if you're wanting to adopt Qualtrics for all research needs. They have 360 feedback reports, API integration, and longitudinal/experiential sampling capabilities which are exorbitantly expensive and incentivize me to seek out other options. Since they got their start in academics, if would be nice if they respected these roots and offered more discounts for pure or applied research purposes. The reporting function is static and difficult to manipulate. I believe the 360 add-on is better, but also demands more money. It would be ideal if you could customize the graphs, add text, use pivot tables, and manipulate the data and presentation more easily with the base report package. Statistical manipulations. The coding and application of more advanced statistics to the data within Qualtrics is rife with potential error. Even calculating a mean can be a frustrating experience if brackets aren't spaced correctly. Further, the scoring option outputs numerical information without rounding. This makes piping such information within the survey ugly and jarring for participants. Upper-level customer service. While I have found the basic technical support superb, I have had difficulty interacting with more upper-level management and sales for support on advanced issues, such as auto enrollment, forms and paperwork, and price negotiation. They have an outstanding product but would be better if they were less profit- and more service-oriented as a whole. 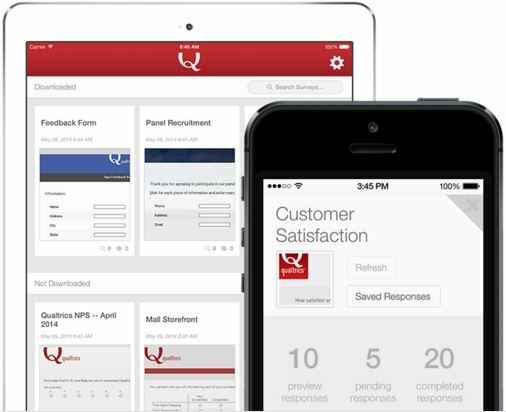 I found Qualtrics to be superior to the SurveyMonkey tool I used in a previous role. I prefer the look and feel of a Qualtrics survey and can easily identify in the surveys I am invited to take whether or not it is a Qualtrics survey or something else. Another benefit is the level of security Qualtrics provides to safeguard your data. In an age where data security is a concern, I am comfortable with the protection Qualtrics provides. They are happy to share with you how they protect your data. When exploring other survey options, it was alarming to learn how other survey tools own your data and/or the lack of measures they take in protecting the data you collect. Without the data collected with Qualtrics, it would be difficult to measure engagement and effectiveness of training. Increased efficiency at providing the right training aimed at growth initiatives.